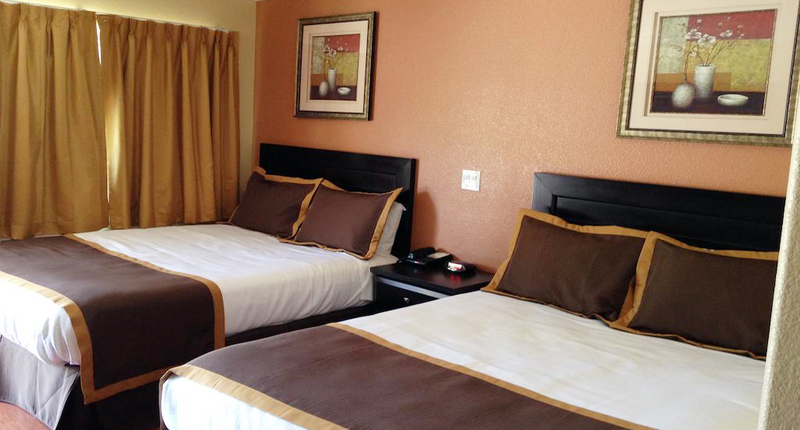 Hotel Monterey, CA, Hotels in Monterey California. On vacation, a pleasure trip, or a great escape? Hotel Monterey, CA offers great packages for Honey-Mooners, whale watching, and the world famous Monterey Bay Aquarium. 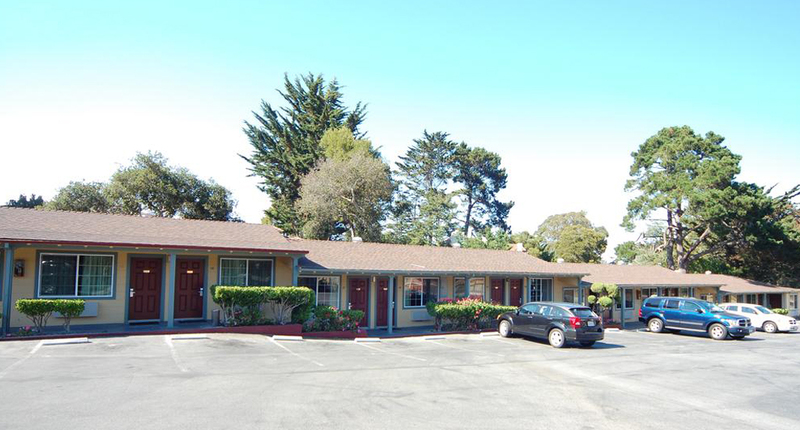 Renovated in 2014, this non-smoking property has a beautiful garden setting and is situated in the heart of Monterey. Hotels in Monterey California is just minutes away from the Monterey Airport, Fisherman's Wharf, Carmel, is just minutes away from the Monterey Airport, Fisherman's Wharf, Carmel, Pebble Beach and spyglass golf courses, the 17-mile drive and the Historic Downtown. The Conference Center is only a few minutes away. 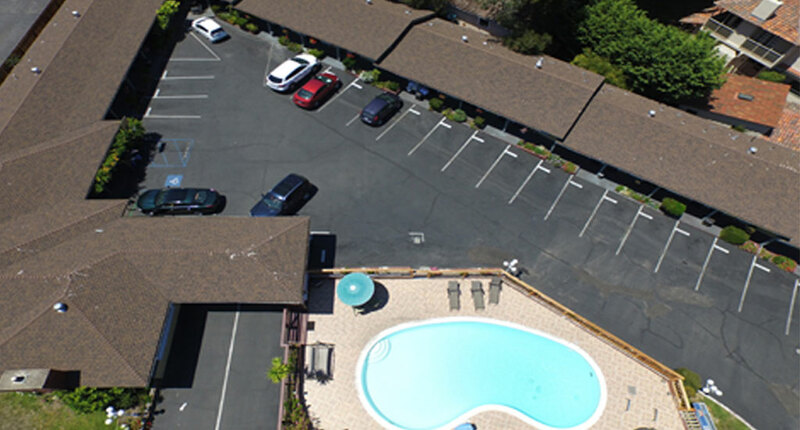 This property features complimentary high-speed wired and wireless Internet access throughout the hotel. 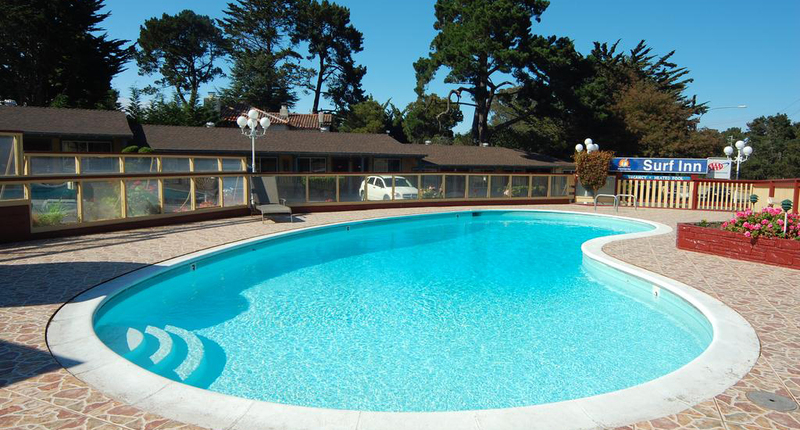 Motel in Monterey California offers a seasonal outdoor heated pool. 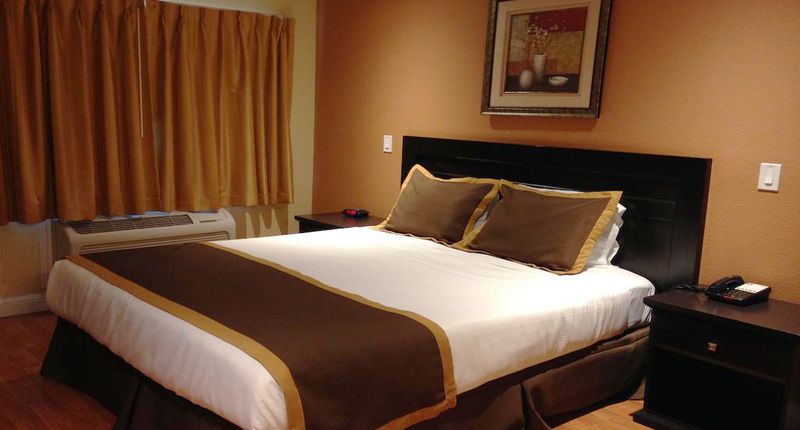 Rooms feature 32-inch flat screen televisions and pillowtop beds. The motel provides an array of other amenities such as hair dryers, iron/ironing boards, and microwave/refrigerators in all rooms. Be sure to take advantage of the two-day aquarium passes for one-day price. The Don Dahvee Park's nature-jogging trail allows guests to refresh themselves. 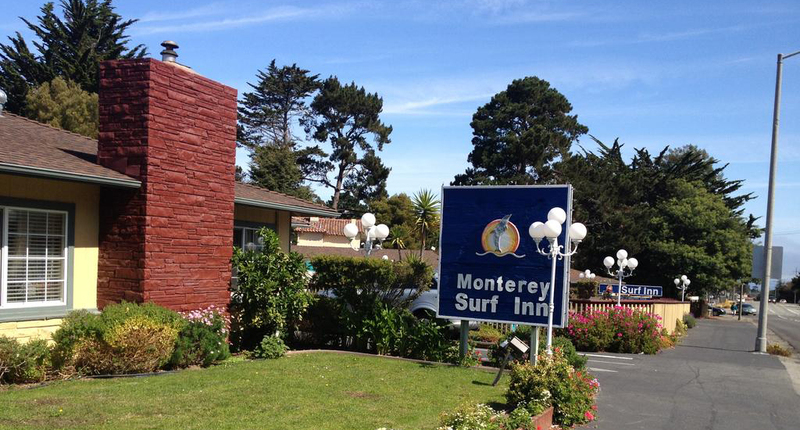 Make the best of your trip to Monterey by staying at the Monterey Surf Inn. Monterey Surf Inn near Laguna race track Monterey CA. 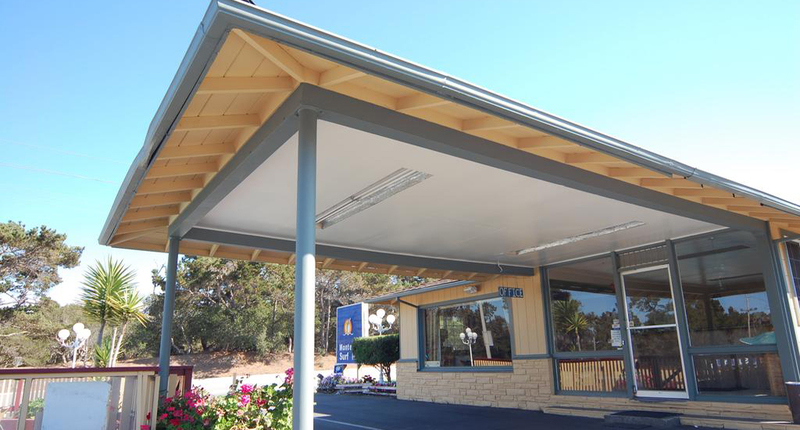 This Website Is Owned And Maintained By Monterey Surf Inn.